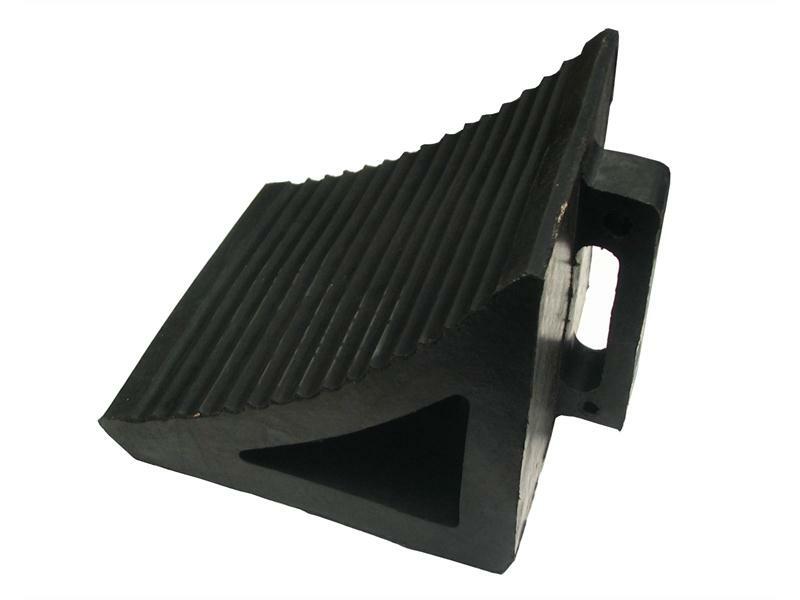 Raptor Rubbers range of wheel chocks are tested to the load factors shown in the SAEJ348 (Society Of Automotive Engineers) international standard. 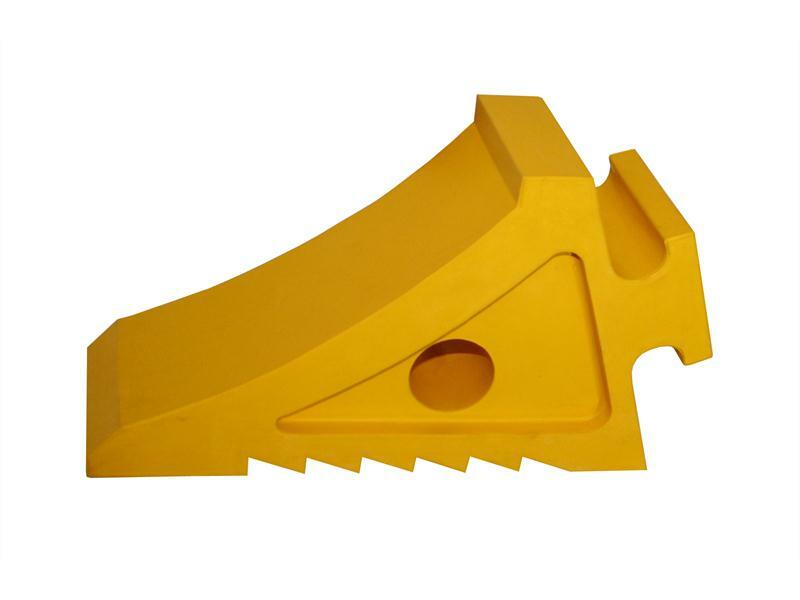 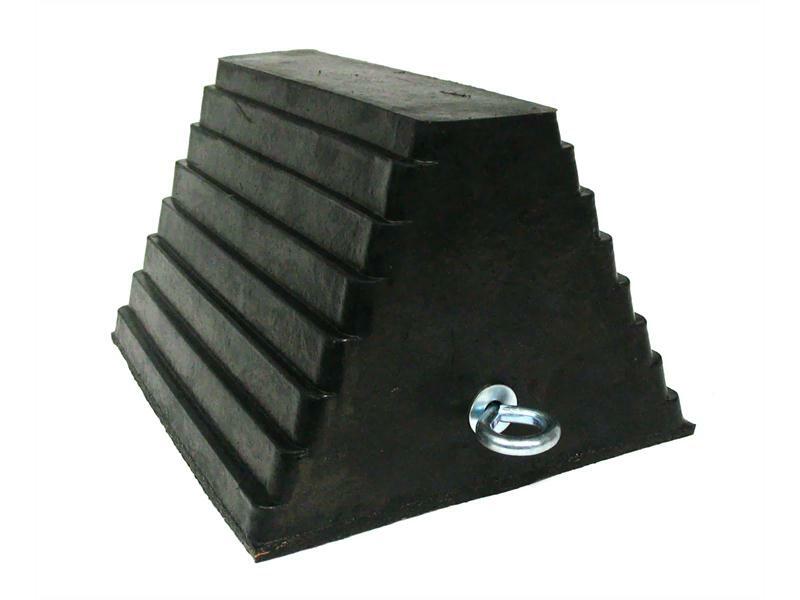 All wheel chocks meet and in some cases exceed the required load ratings in the standard. 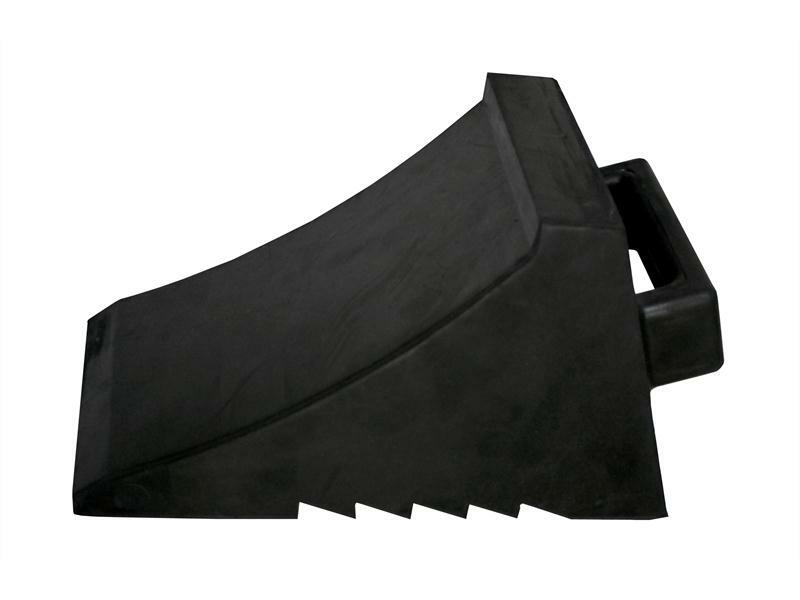 Used with trucks, buses, caravans and planes as well as other vehicles. 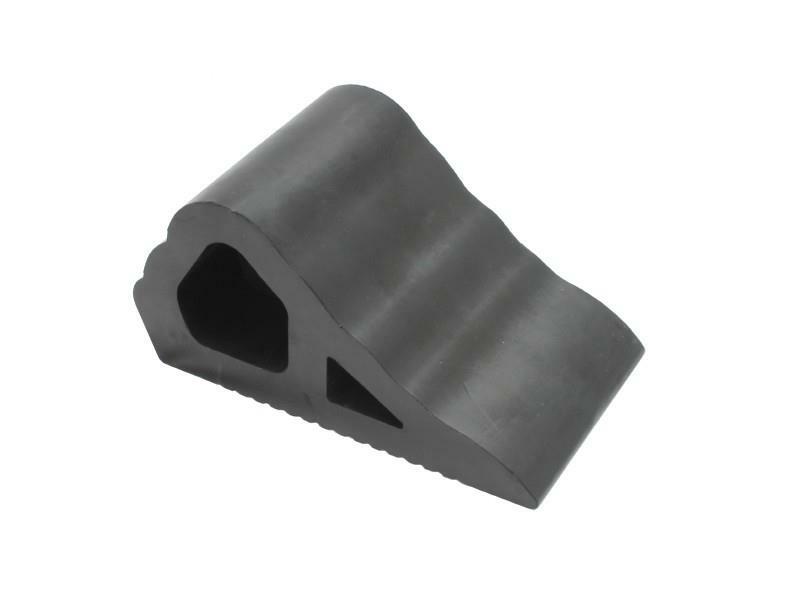 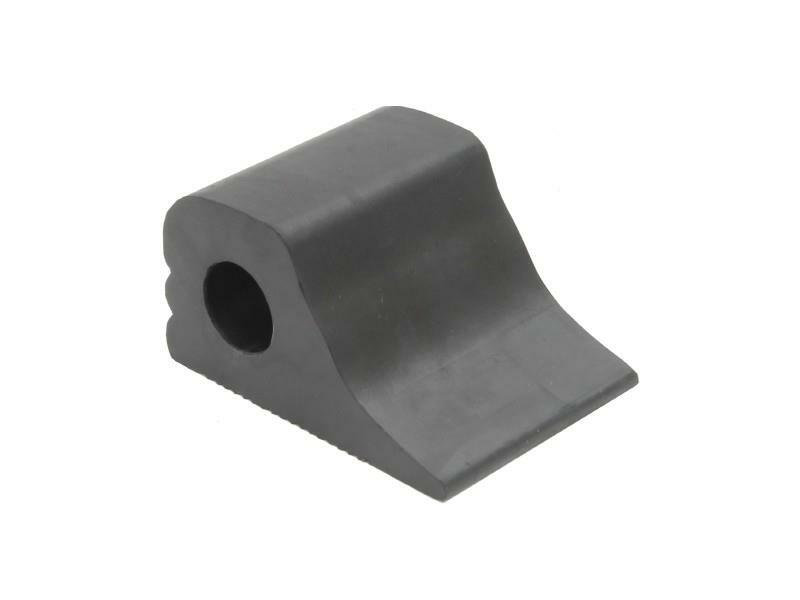 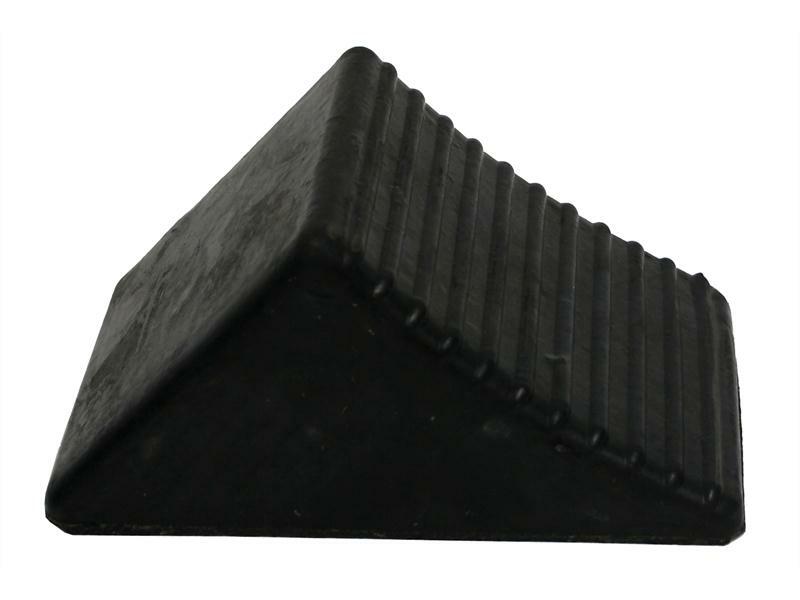 Made from durable and hard wearing EPDM blended rubber they are suitable for use in both domestic and industrial situations. 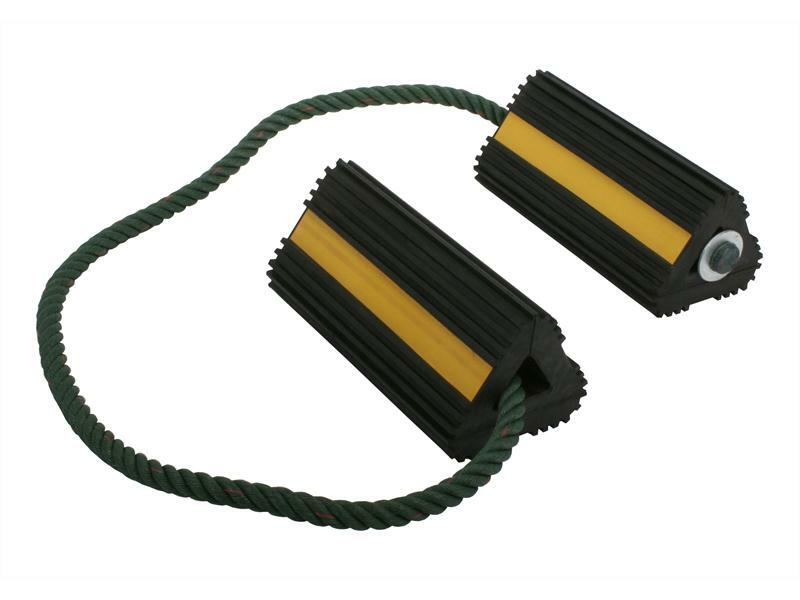 Wheel chocks must be used on a level surface.